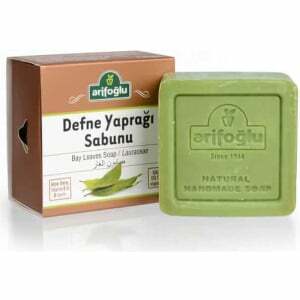 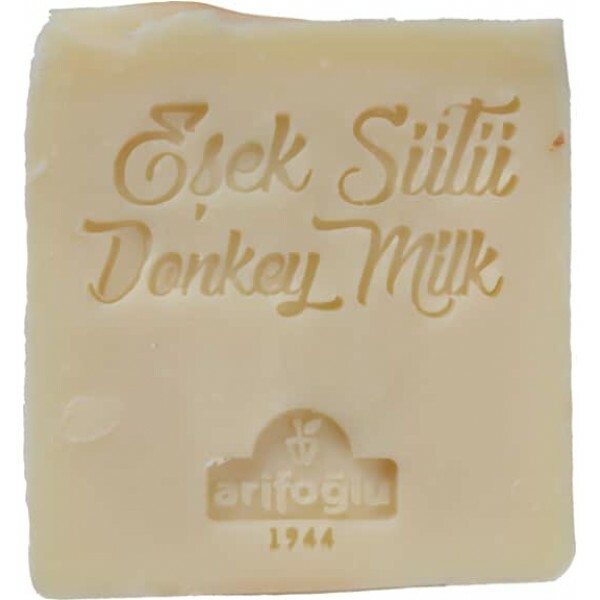 Ingredients: Olive oil, Coconut Oil, Walnut Oil, Donkey Milk Oil, Pure Water, Essence. 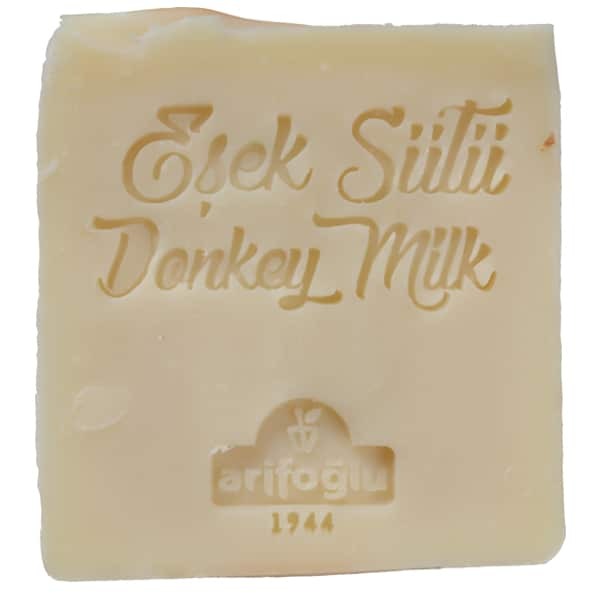 We have included donkey milk in the form of an effective natural soap, which has recently gained a well-deserved reputation for its nutritious qualities similar to human milk. 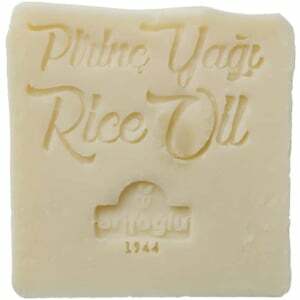 We offer skin care. 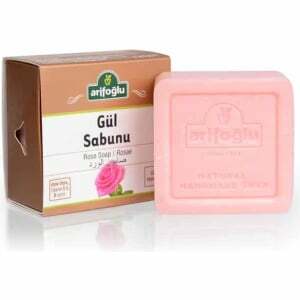 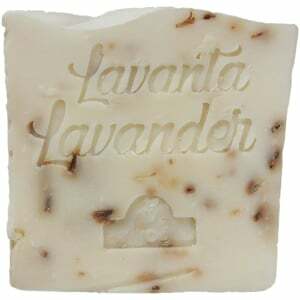 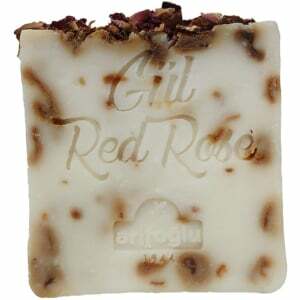 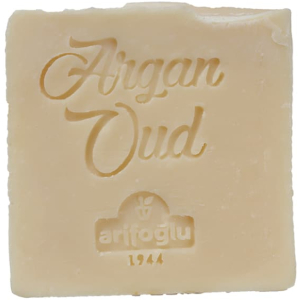 It provides the nourishment of milk to your skin in the form of handmade soap. 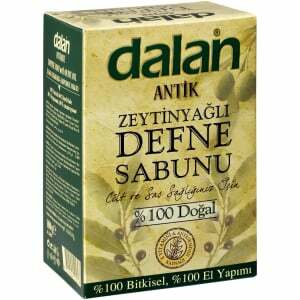 Moisturizes, refreshes; accelerates the regeneration process. 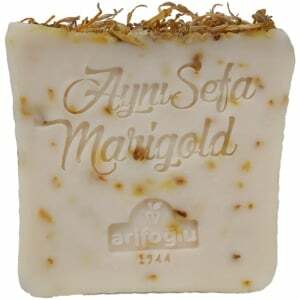 It has a natural anti-wrinkle function, slowing the skin’s aging process not in pseudo-essence. 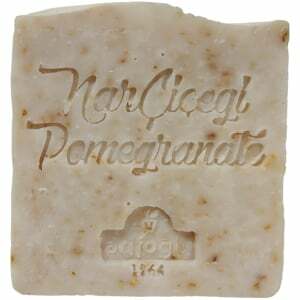 Thanks to its vitamins D and B, it gives your skin a natural and lasting glow.